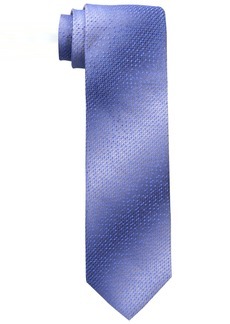 Not seen since: February 24, 2017. 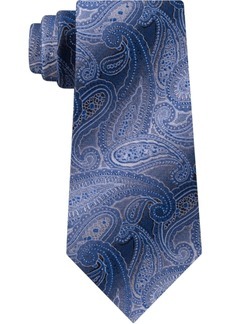 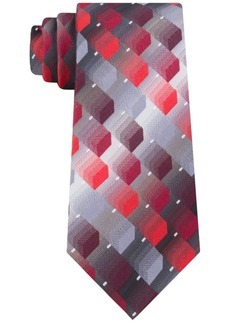 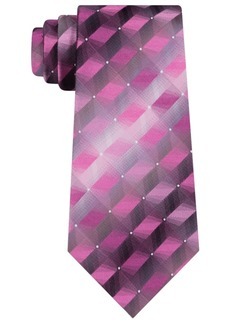 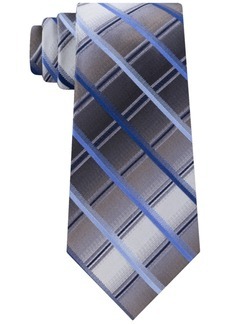 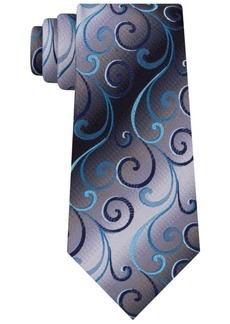 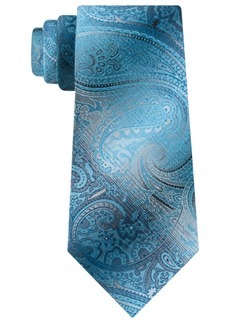 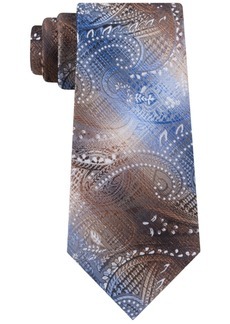 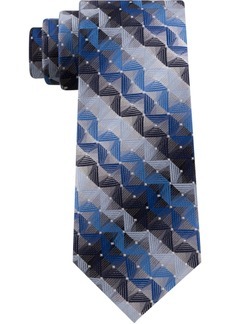 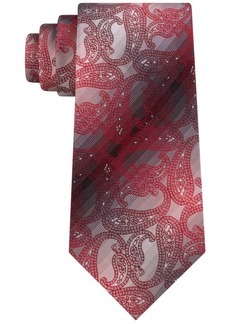 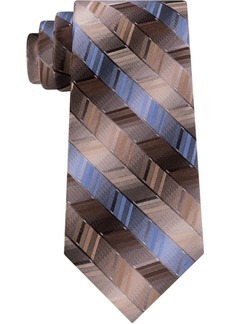 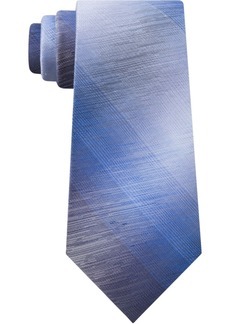 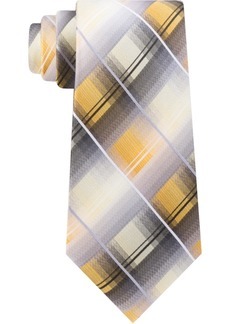 This Van Heusen tie makes wearing a tie easy. 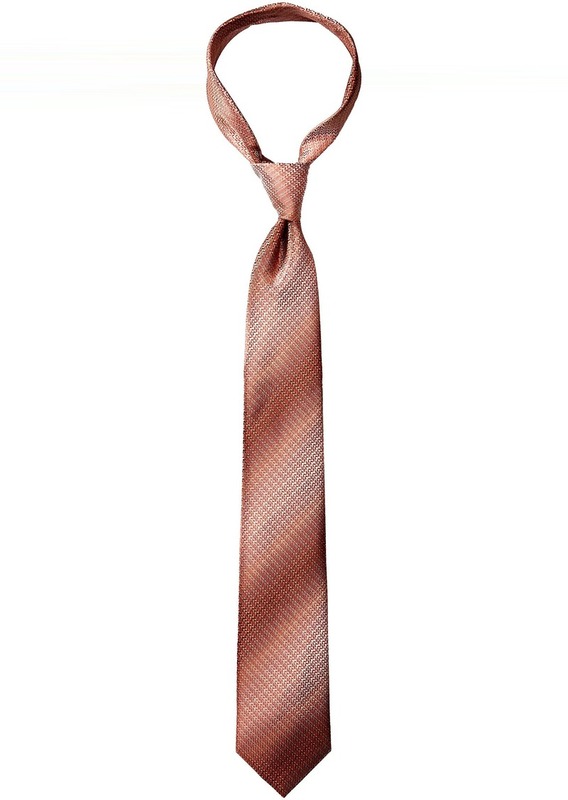 Always have a perfect knot with tie right technology that lets you slip on the tie with ease and style.